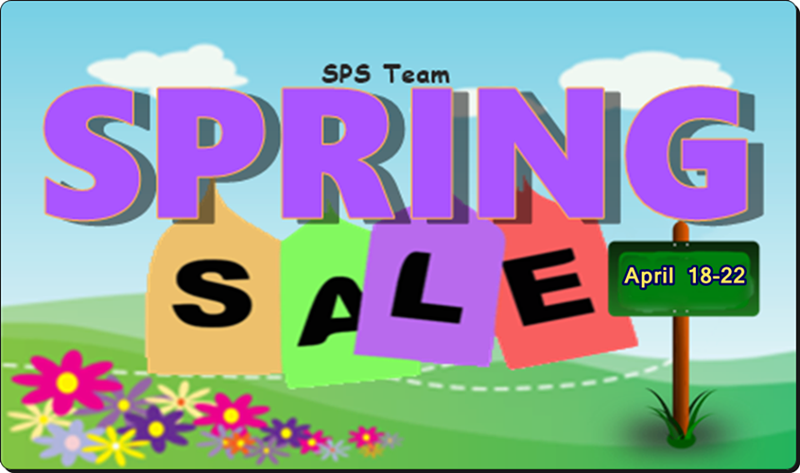 My friends over at the Strategic Promotion for Success Team on Etsy are having their annual spring sale this week. There are 21 amazing sellers participating in the event (many of whom I have purchased items from in the past and highly recommend). Each shop is offering different discounts which you can receive by using coupon code SPRING16 at checkout. This sale is a nice way to support small businesses and get some great deals on spring gifts for mother's day, grads and more. Here's a little sample from all of the participating shops. It's time for the SPSTeam Spring Sale on Etsy!